Nestled in the unrivalled beauty of mountain flora, 234 meters above sea level, the Nir Etzion Hotel is an idyllic vacation retreat. The natural forest on the slopes of the Carmel Mountains, the green fields of the coastal plains, and the azure waters of the Mediterranean, all in splendid view from the hotel, unveil a breathtaking panorama. 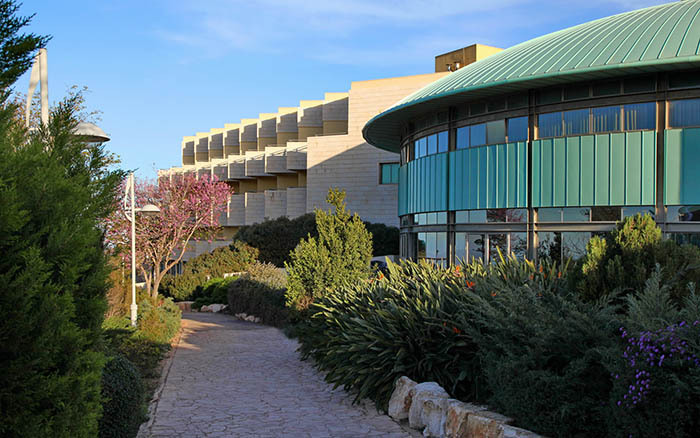 Hotel Nir Etzion, located on Mount Carmel at an altitude of 234 meters, is part of the Nir Etzion religious complex. It offers panoramic views, a glass-roofed pool, a gym and a sauna. On Mount Carmel, about 234 m above sea level in a natural pearl (above the Ein Hod Artists Village) is the hotel belonging to the religious cooperative Moshav Nir Etzion. The moshav was founded in 1950. The founders of the settlement were the remains of Kibbutz Kfar Etzion which fell to the Jordanians during the War of Independence. In the early years of the settlement, the founders of the settlement opened the rest home, and over the years it became a convalescent home, later a guest house and today a holiday hotel and events Nir Etzion. The location of the hotel on Carmel Green all year round and its proximity to the beach, allow the hotel guests to enjoy a variety of tourist attractions in the area. The hotel offers a wide range of activities: a convention center, a semi-heated indoor Olympic swimming pool, a dry sauna, a gym, treatment rooms, a children׳s playroom, a cafeteria, dining rooms and events, as well as programs and activities for families and organized groups. 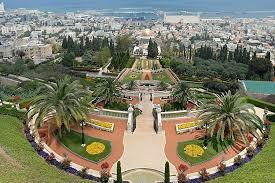 You can go hiking trails and visit the many sites in the area of ​​Zichron Yaacov, HaBonim Nature Reserve, Caesarea and its antiquities, Little Switzerland, Haifa City, Bahai Gardens, Tombs of the Righteous, the Castra Arts Mall, entertainment and shopping centers to Acco and Nahariya. 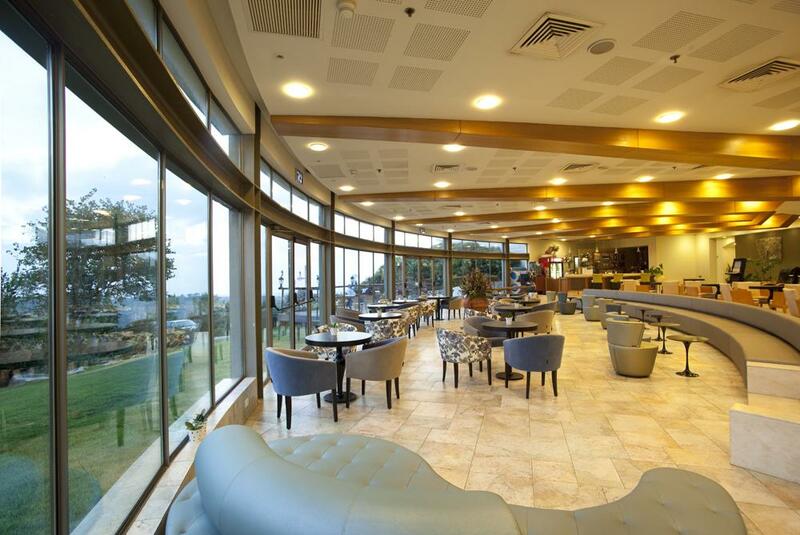 A luxurious restaurant for 400 guests, the restaurant׳s windows overlook the green Carmel grove and the azure beach. Sitting in the restaurant creates an atmosphere of calm and pleasantness. The rich Israeli breakfast is a great start to opening a long day filled with activities at the hotel and its surroundings. Three meals a day are served in the restaurant. The hotel is adapted to the demands of the religious and ultra-Orthodox public. Its detachment from an urban center and its location within a religious settlement enable vacationers to enjoy quiet and relaxation for both children and adults. The year-round kosher kashrut (products of Rabbi Landau and the ultra-Orthodox community) places the hotel among the leading hotels in the country׳s kashrut level and allows guests who are meticulous in kashrut matters to stay throughout the year without any fear. 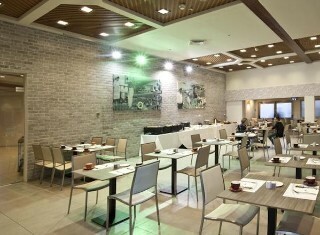 In the Shirat Hayam lounge: Lobby Bar Hot, cold and alcoholic beverages can be ordered as well as a dairy menu. You are invited to take a deep breath and relax, forget everything and enjoy a vacation with air and atmosphere at the Nir Etzion Hotel. 134 rooms to pamper you. The rooms are decorated with rustic furniture that make the room warm. There are 77 rooms in the main building (5 of which are suites) and 57 garden rooms located in the gardens. The rooms of the hotel overlook the Carmel forest and the beaches of the Mediterranean. The garden rooms are spacious and can accommodate up to 5 people. Most rooms have connecting doors. The hotel has rooms for the disabled. The property is located on the western extension of Carmel, approximately 18 kilometers south of Haifa and 70 kilometers north of Tel Aviv, 90 kilometers from Ben Gurion Airport. The hotel is year-round kosher. Products under supervision of Rabbi Landau and the ultra-Orthodox community.